This is a wonderful app. However it has many issues the developers simply won't fix. When downloading volumes you get an odd error with a series of letters. Wren queried they blamed Apple. No, this is ridiculous. Every other app fixes their bugs to work with Apple's system. Then they never update the base files with updates. So if you have to download again for whatever reason you get the base files from years ago and thousands and thousands of updates that have to run. Much better would be to update the base files every couple of years to avoid the hours it takes to download again. Finally the most recent version puts the dedication line at the top of each page and even worse it changes up and back which is very distracting when learning. It keeps autoscrolling to end of tractate but should not if you are coming from the introduction. Sefaria is free without the glitches, I paid over $600 for Babylonia then a 300 iPhone to read it on yet it’s buggy. 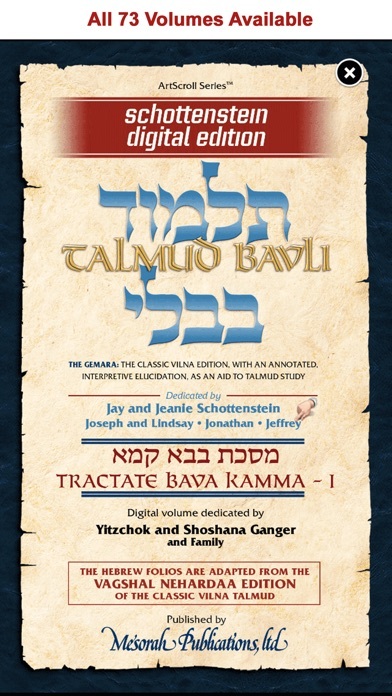 Nevertheless, the ArtScroll version has helpers that make it better than Sefaria, so ArtScroll continues to be my preference. 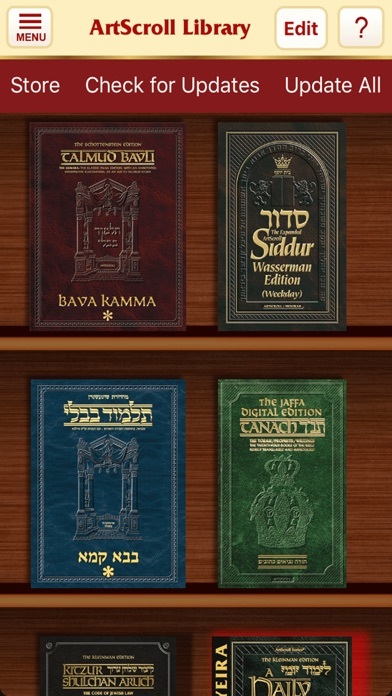 This is the best siddur app I've used and I'm glad I "splurged" to buy it to replace my free ones, but it takes a long time to load every time I open it and the scrolling is very choppy, making a bit challenging to follow when I'm reading longer sections. Anything to speed it up would be appreciated (iPhone 6 user). Thank you for undertaking this project, it is very convenient. I am able to learn anywhere and can jump from book to book to look up anything I need so I don't have to carry all books with me. I get too many errors, just installed it from scratch and when I start the app I get an error unable to configure. Please fix the bugs Thank you again! The change in scrolling in the latest release makes the iPad version very hard to use. Previously, the screen showed two columns, with text flow from one to the other, then the screen scrolled right/left. Now the screen shows a window on a fraction of two long columns and you scroll vertically. - the text on the screen at any one time shows two columns that are unrelated to each other. I can't understand how this is useful at all, just a guaranteed loss of screen real estate. - at the bottom of the page you have to page all the way up just to follow the text, meanwhile, the Rav is 3 lines further on by the time you get there. One column would be fine. What you had before was useable Two columns with text flow between them and a vertical scroll would also work. This is amazing. Could use some work on the navigation side but still - wow - please keep developing it. Has potential, but it is a terrible app! It loads very, very slowly. Switching between sections of the siddur is very, very slow. It used to have text fonts you could scale to your eyesight, but when Apple upgraded the iOS months ago it stopped working. ArtScroll said it was Apple's fault and months later still has nit fixed it. Customer service ignores complaints. 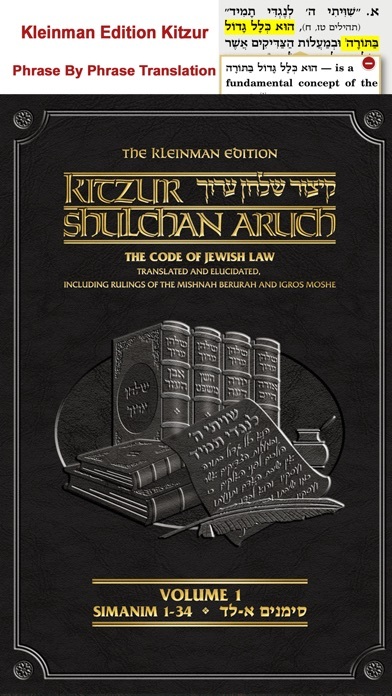 Do not buy ArtScroll anything! Time to take a stand! Great tool but please update!! I love this app but it definitely needs to be kept up-to-date and more optimized. App can use a lot of work, but can be a great resource! Also the prices of everything gets ridiculously expensive really quickly. Should be a system where if you have the actual book there is a code or reduced price for the digital version. I hope developers read this and get more funding to make this app 5 stars!! 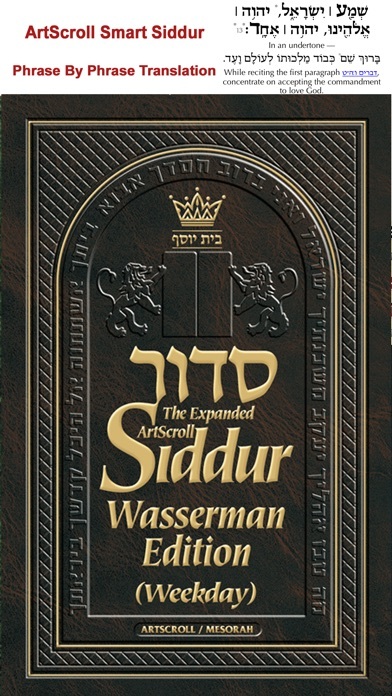 The Wasserman Siddur has combined the Artscroll Siddur's familiarity and accepted text and translation with Rusty Brick's amazing internet innovations for all manner of conveniences that assist one's praying. The only possible complaint could be that it has too much! But it does not feel cumbersome because of the ease of control to glide from one prayer section to the next and to split a page for side-by-side interlocked Hebrew and English texts. 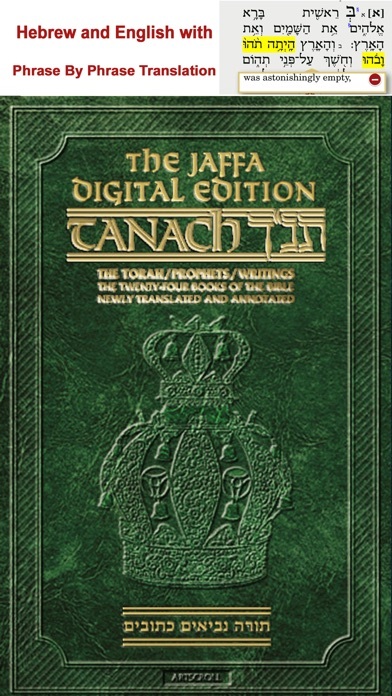 If the Anshei K'nessess Hagadol (compilers of our prayers) could see this fantastic siddur, they would kvell!